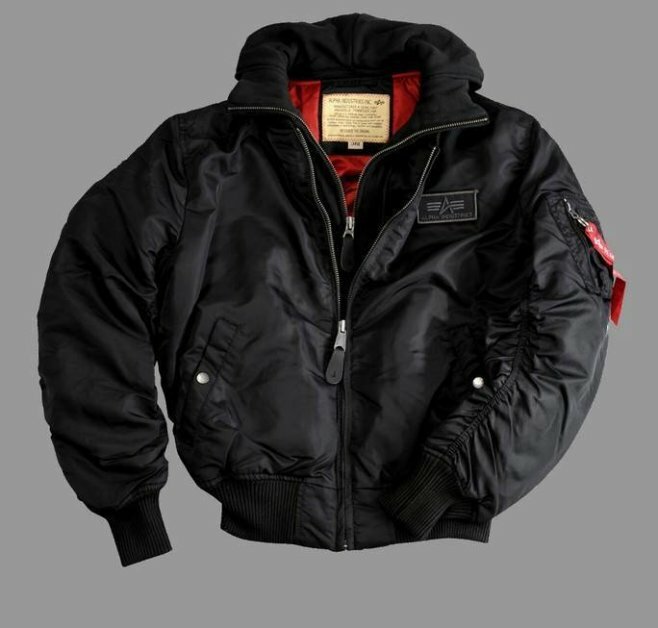 Modern fans of military style and construction will want to get their hands on our hooded flight jacket. 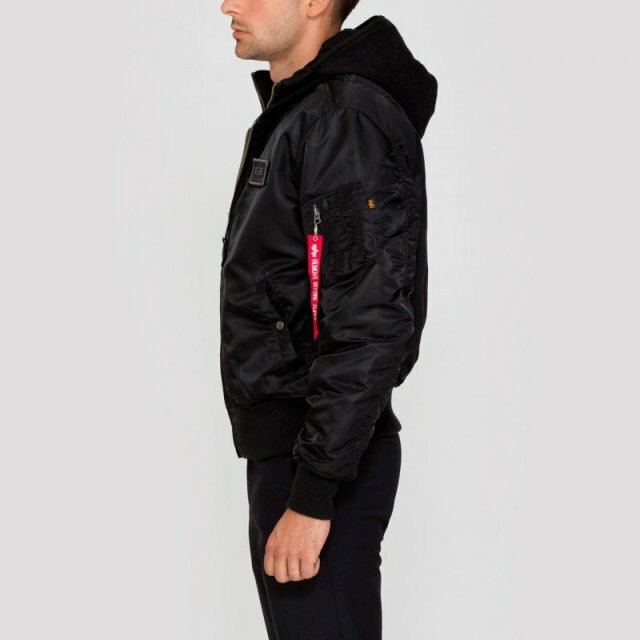 The MA-1 D-TEC jacket is a contemporary take on the authentic MA-1, with thickly knit cuffs, collar and waistband. 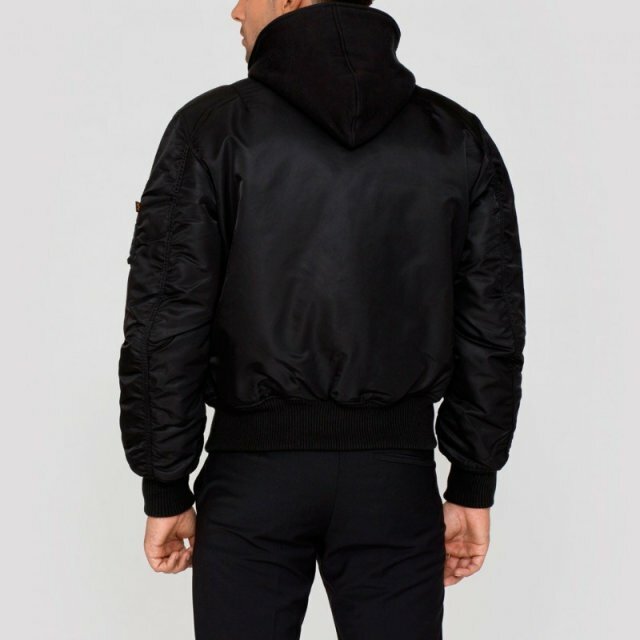 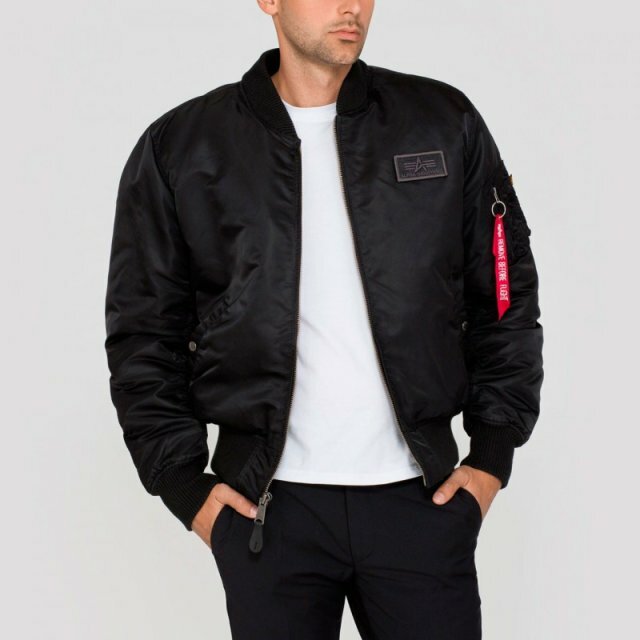 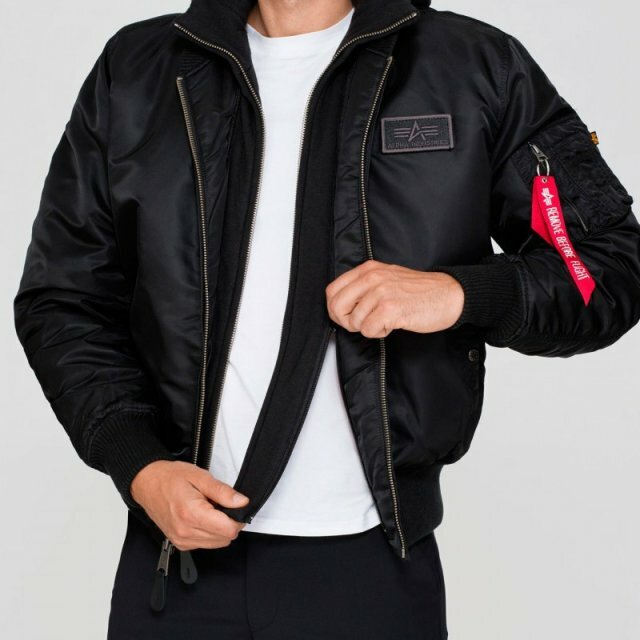 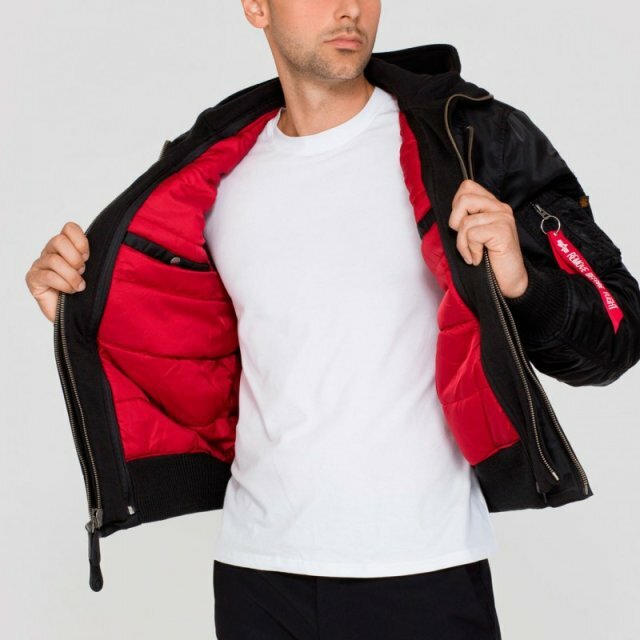 Unique part of this Ma-1 Flight Jacket is the removable mock fleece liner that zips out (to be worn without the hood).